Most formidable was Marte Stensland Jørgensen’s bronze medal in Finnmark World Championship Nordic breed 2015. But we have raced plenty, almost all the races. Oda Mortensen ingstad , Terje Dietrichson, Bente Alhaug, Morten Cranner – myself…..Marte and Oda have finished Femundløpet 400 and jr.
Below are more races: and the pre race chaos. Mostly mid distance – Hallingen, Vikerfjell, Rjukan, Hamar and huslylopet. Polar Distance completed, 160 km, 3rd place. 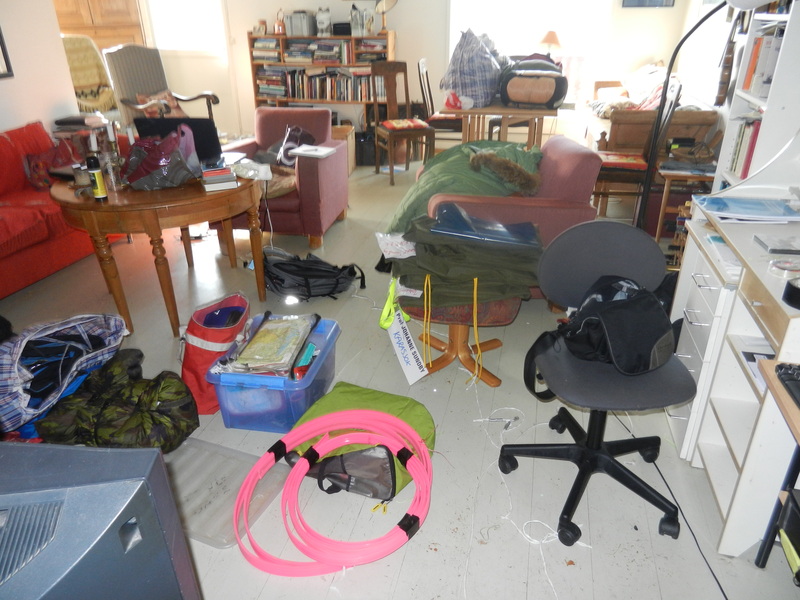 Tried Femund and Finnmark 2009 but both time had to scratch just 40 km from finish due to sick dogs. We have participarted in Huskyløpet 2 x 50 km every year since 1997. We have participated in Rørosløpet 2 x 40 km several times. 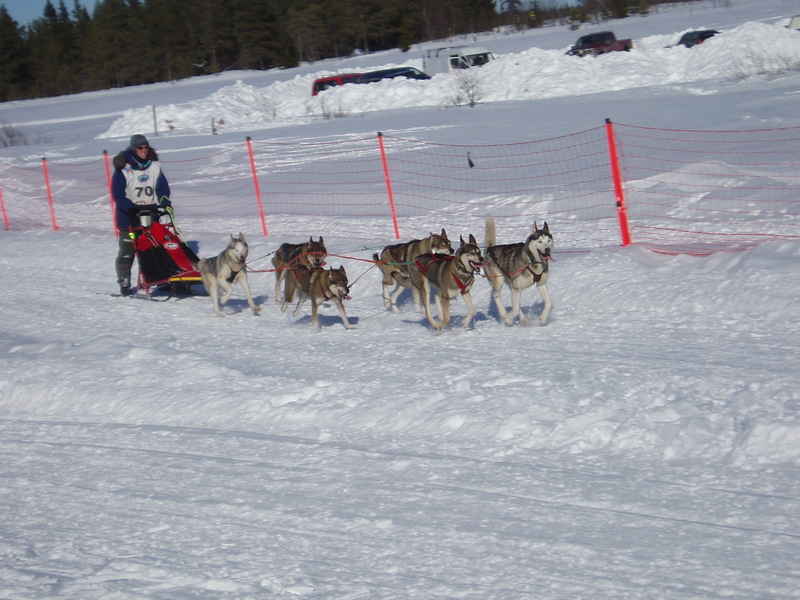 Some of the dogs have participated in Drevsjøløpet 100 km. We also participate in clubraces in the autumn with kickbikes, wagons etc.